Old Heart is a novel about Tom Johnson, an 85-year old American widower who embarks on a mission to find Sarah van Praag, the Dutch woman he fell in love with during WWII. Tom’s journey takes him back to Veldhoven, a small town close to Eindhoven in the southern province of North Brabant, where he had been stationed during the war. In doing so, he eludes his adult children, Brooks and Christine, who have their own motives for wanting to see their father relocated in a local retirement village. His relationships with all family members are beautifully detailed throughout the novel. Old Heart is about love, loss, aging, relationships and self-discovery. It is a story of Dutch people and culture, from an American perspective. Ferry’s portrayal of Veldhoven and its inhabitants rings true, a consequence of him having lived in the town as a Fulbright exchange teacher in 1991-2. As a novelist the author displays remarkable talent in transposing the story through timeframes, continents and narrators. Ferry refuses to take the easy path by jumping to fairy tale conclusions. Every character is complex and their negative attributes are clearly displayed. This full exposure gives the characters substance and the plot credibility. At no time is the reader presented with a stereotypical ‘sweet old person’ character – often found in books and films, but never found in real life. Old Heart requires the reader to question the idea that making decisions and taking chances is something older people are incapable of doing. Setting the tale in the Netherlands, both in the present day and during WWII, offers a Dutch cultural and historical perspective, which is softly differentiated from that apparent in North America. 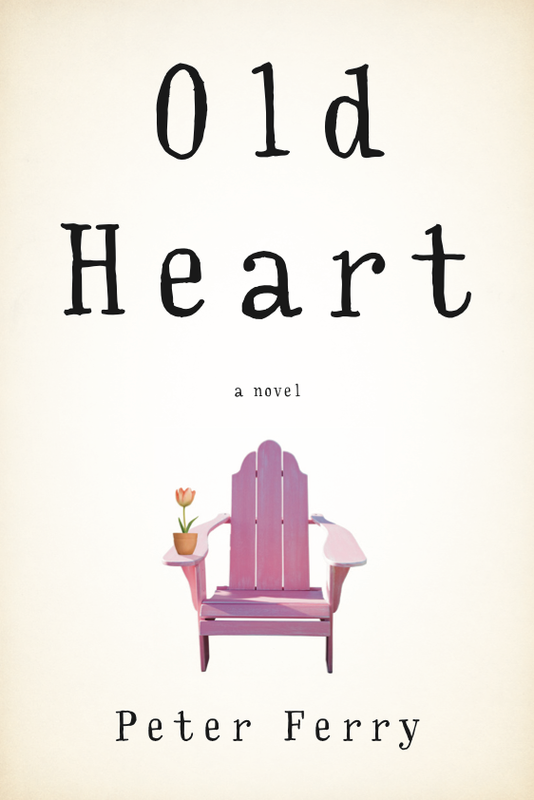 Old Heart is a thought-provoking and entertaining novel. Highly recommended.